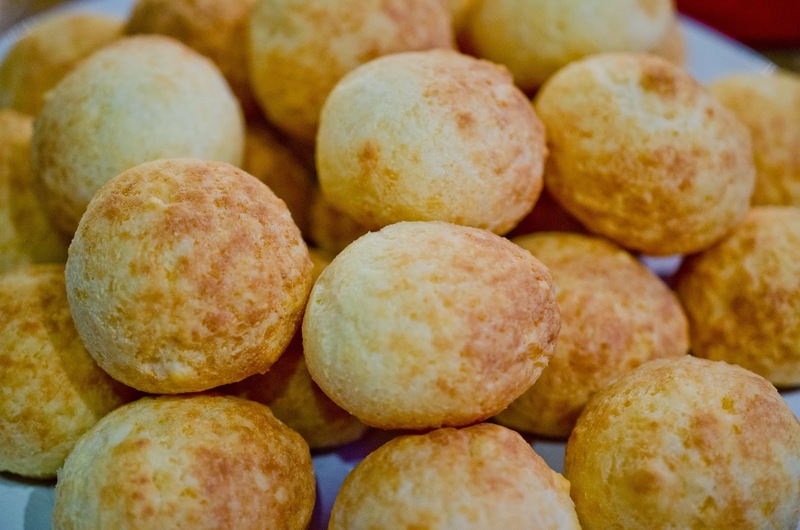 My friend Gal is from Brazil and she has made Brazilian Cheese Bread many times. I have wanted to attempt to make the rolls, and I finally did. The local asian market I go to had the tapioca flour needed to make these the traditional way. I found the real Brazilian cheese at a Brazilian market that Gal recommended. The typical recipe is yummy, but my husband and I agreed they were bland, so I added more cheese. will tell you they are great in soup. Preheat oven to 450 Fairenheit. come to surface. Stir occasionally. 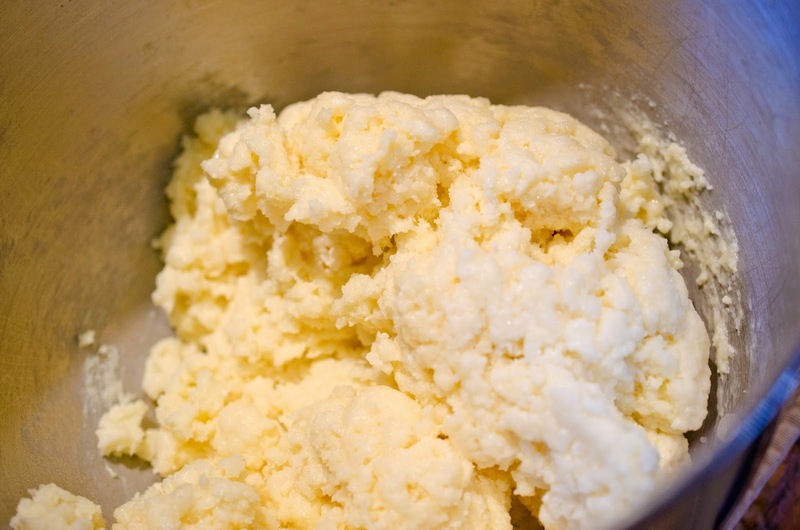 Remove from heat and add all flour and mix until no more flour is dry. 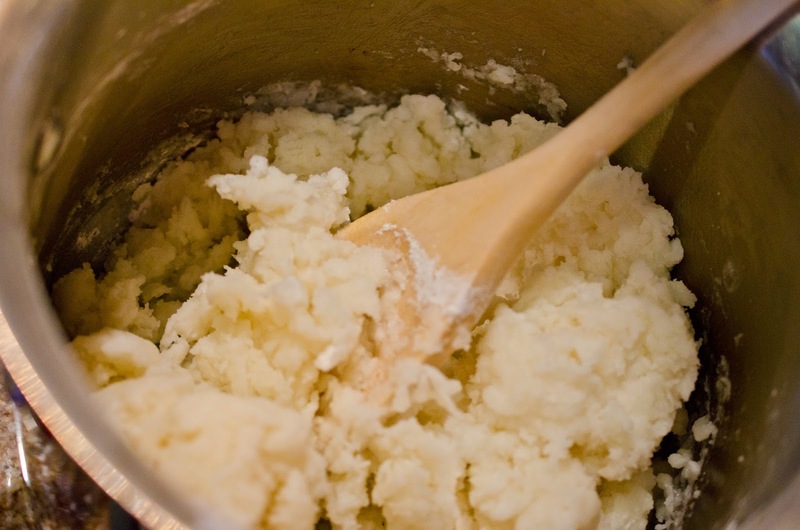 A wooden spoon is easier to use to stir mixture. Either continue stirring with spoon or transfer to a mixing bowl with attached paddle. 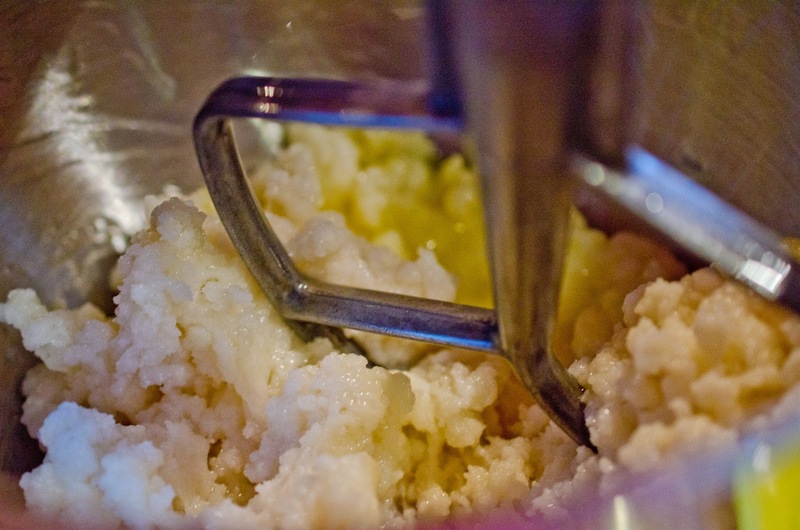 Mix until the dough has cooled enough to touch. 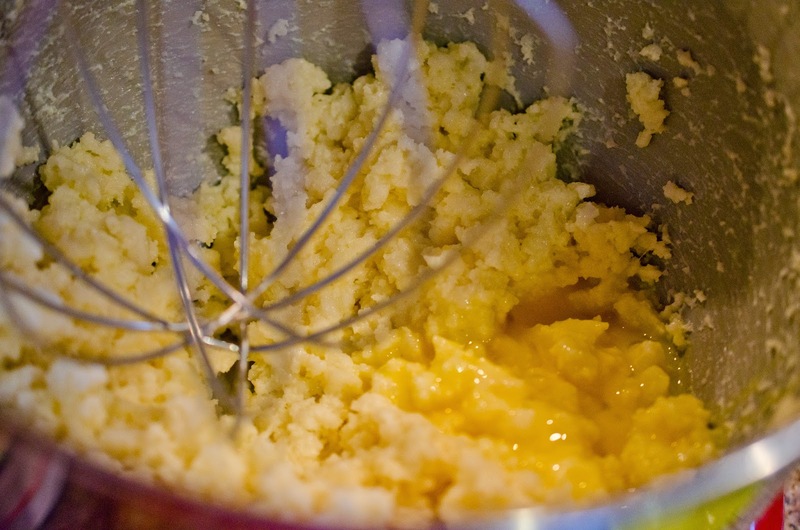 Add all the cheese and whisk until combined. Prepare two sheet pans lined with parchment paper. 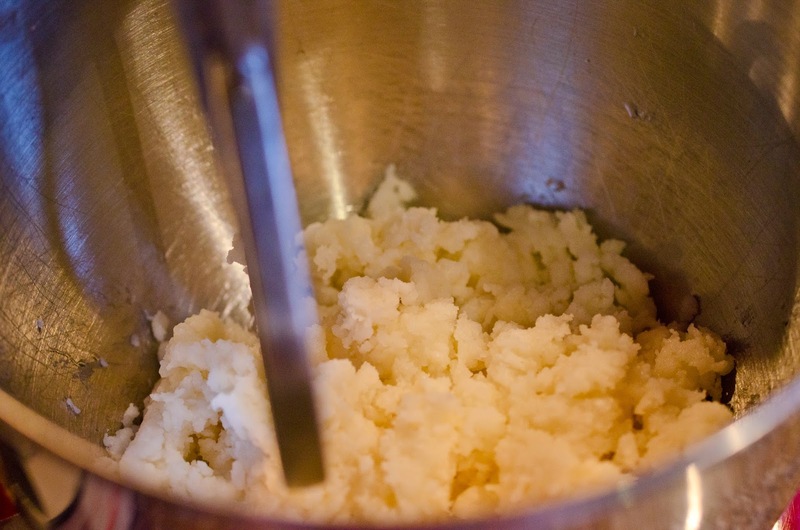 Portion dough with small ice cream scoop, or tablespoon and roll into balls. Place sheet pans with puffs in the oven. Immediately reduce oven temperature to 350 Fahrenheit. Bake for 25-30 minutes, until they have puffed and are dry on the outside and just begin to color. 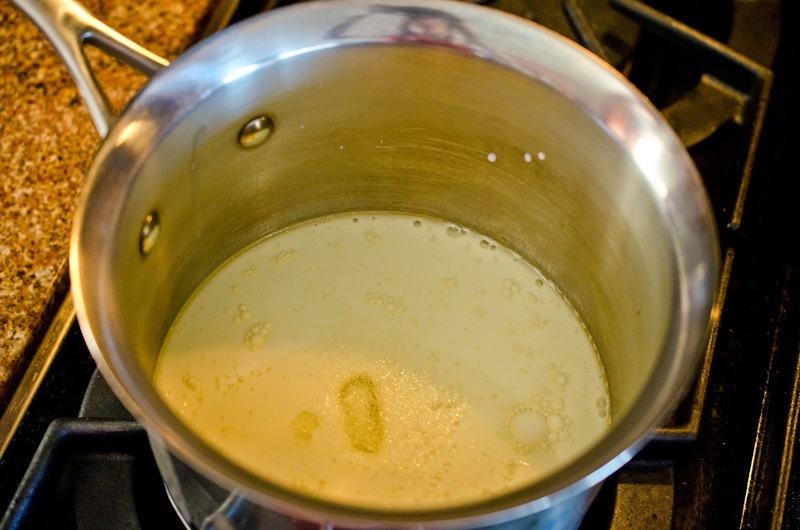 Heat milk, oil, and salt in medium sauce pan over medium heat just until bubbles come to surface. Stir occasionally. 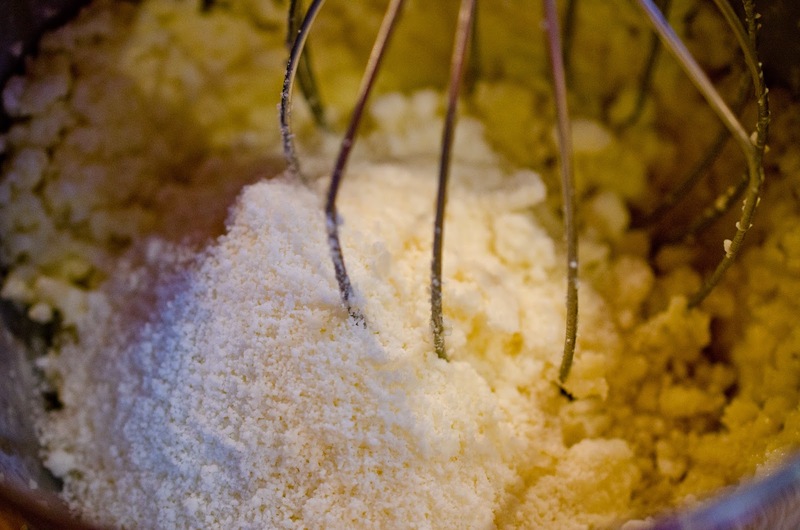 Remove from heat and add all flour and mix with a wooden spoon until no more flour is dry. 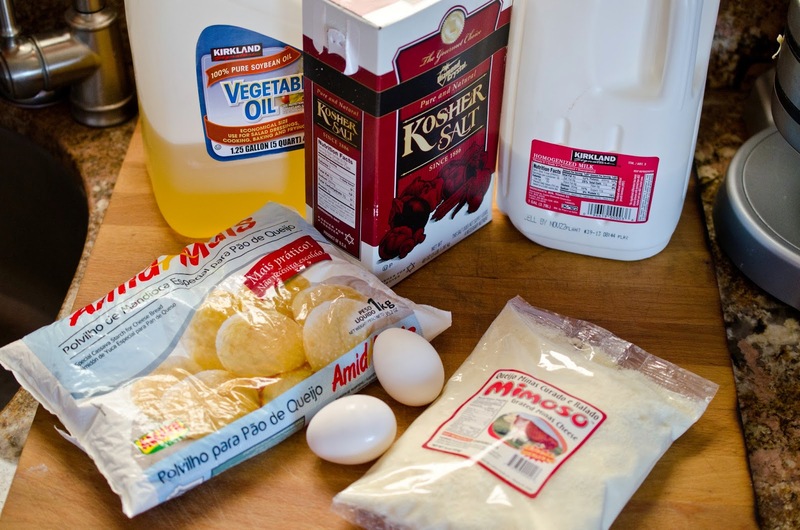 Whisk eggs and pour half mixture into dough and mix until combined and add remaining beaten eggs. Remove paddle and use whisk. 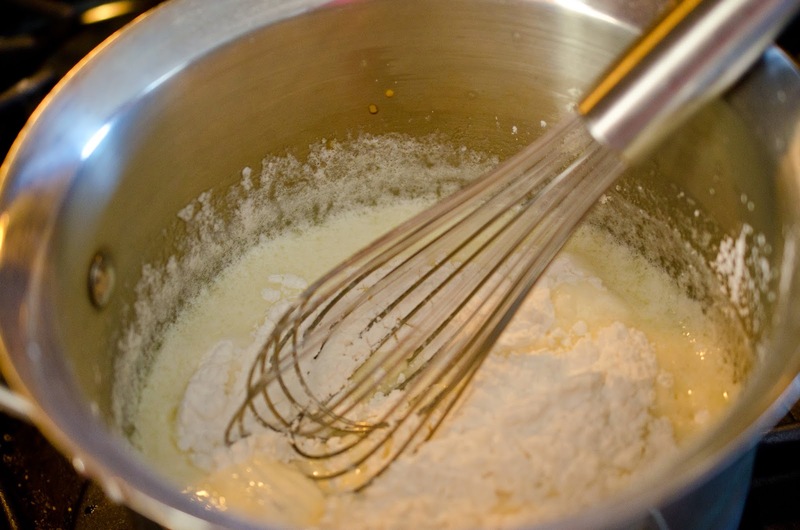 Set the mixer on medium and beat the mixture until smooth and elastic. Place sheet pans with puffs in the oven. Immediately reduce oven temperature to 350 Fah renheit.